17.09.2015. Junior Chamber International - Bulgaria kindly donated three laptops to the Free Youth Centre. The laptops will be used for the purposes of the educational process with the children in the social service Centre for Work with Street Children. 08.04.2015. 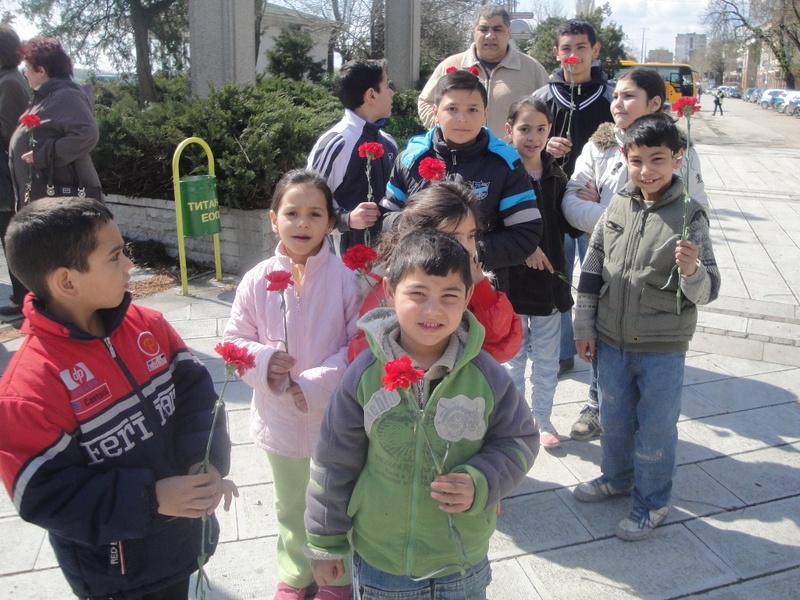 Children from Street Children Centre participated in the procession on the occasion of the International Roma Day. It was solemnly celebrated by throwing flowers into the Danube river in memory of those Roma who died in the Holocaust. 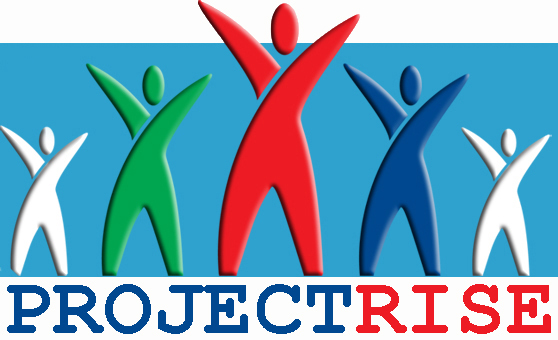 European Commission (PHARE, ESF, EFRD, Socrates, Europe for Citizens, Youth/Youth in Action programmes), United Nation Development Programme, Council of Europe (European Youth Foundation), US Embassy, Royal Netherlands Embassy, USAID (Bulgaria Found), Peace Corps, National Democratic Institute (USA), Ministry of Labor and Social Policy,Global Fund to Fight AIDS, Tuberculosis and Malaria, Municipality of Vidin.